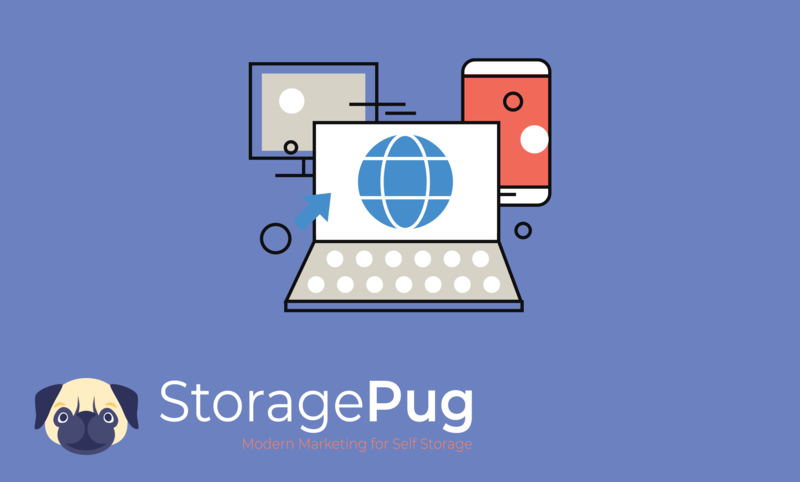 StoragePug is a modern marketing company for self storage. 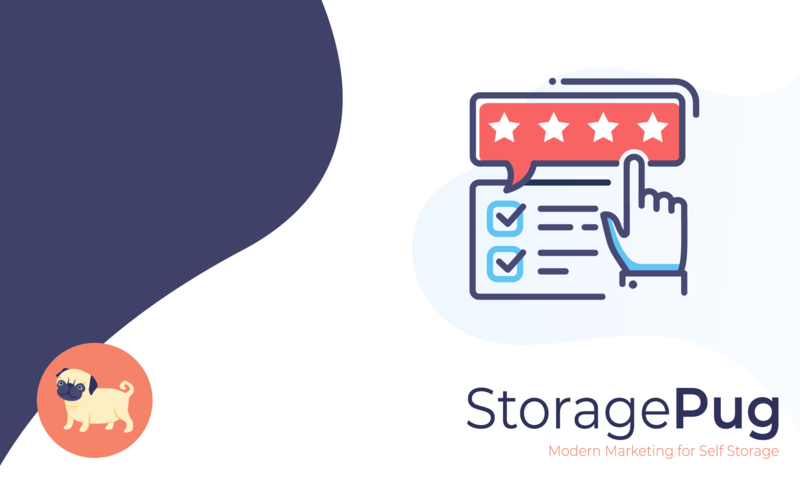 In the current climate of the self storage market, the key to keeping your self storage investment running is to have the most positive reviews you can gather. 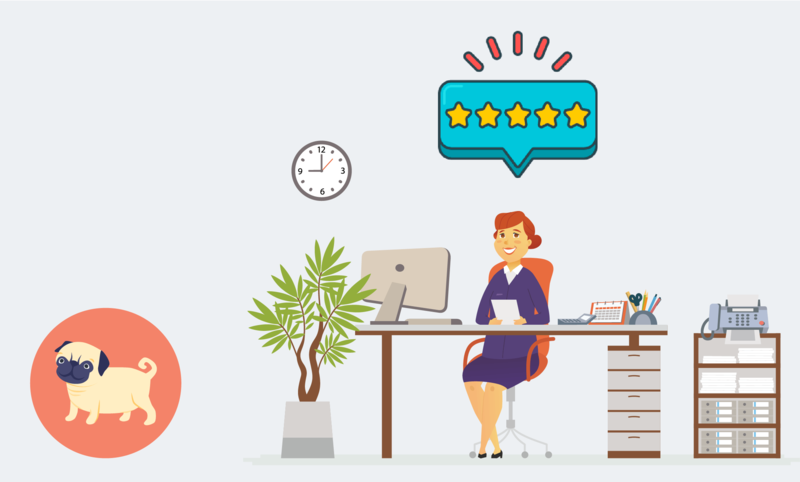 Companies today that are missing out on acquiring reviews from their customers are slowly losing business opportunities every day. By setting up a secure online checkout process on your website, you can opportunistically ask for reviews at the completion page when the customer is at their most satisfied. 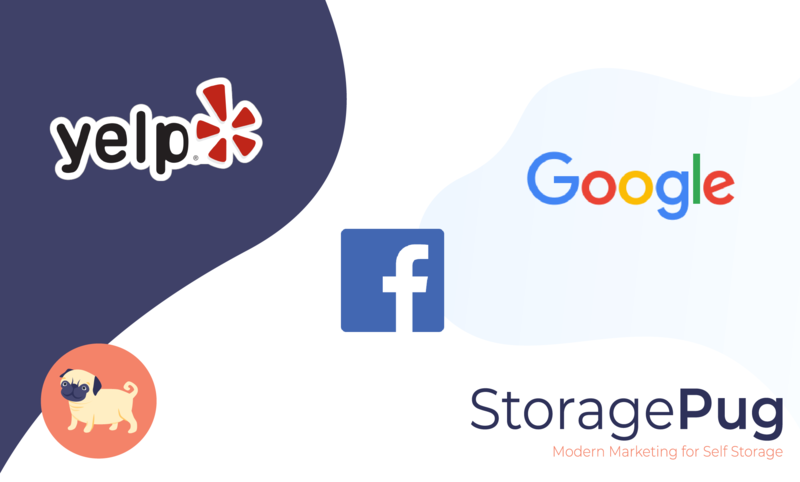 When it comes to your storage facility's search rankings, it's important to know two things: where you show up and how you show up. 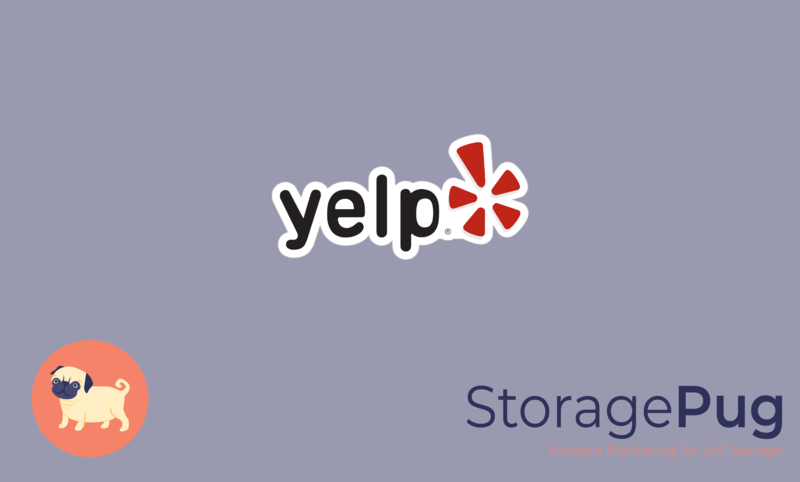 The most prominent part of how a self storage facility shows up is its reviews. Regardless of where the search result is from, the review rating tends to be the most prominent piece. 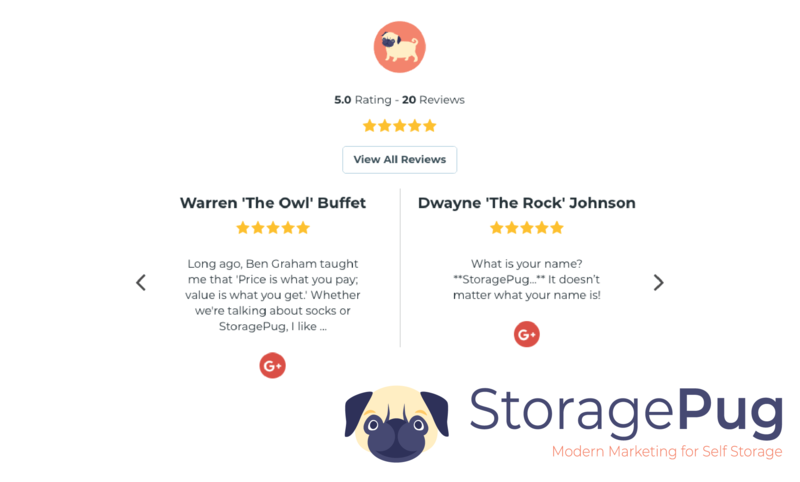 At some point, most businesses get negative reviews, and your self storage facility will get a few as well. It is merely the nature of online reviews, but fear not! Bad reviews aren’t the end of the world. In fact, a few bad reviews can be helpful. Research has shown that consumers are skeptical when businesses have nothing but 5-star reviews. 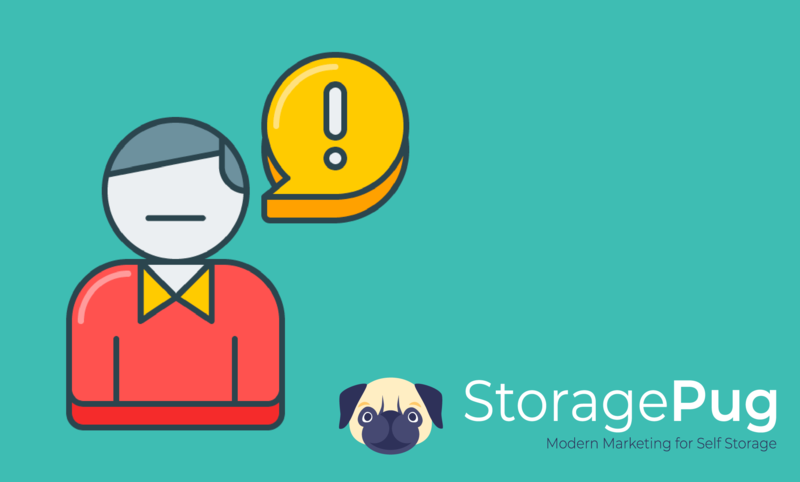 Developing a digital marketing plan for your self storage facility might seem overwhelming. However, if you break it down into 10 “must have” components, you’ll end up with a comprehensive and realistic plan. We’ll look at the general components before moving on to the technical aspects. 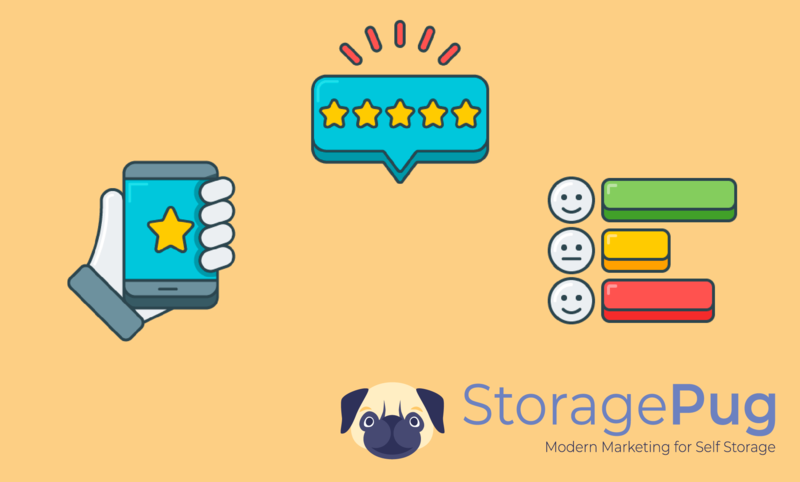 What are the Best Places to get Reviews for Storage Facilities? 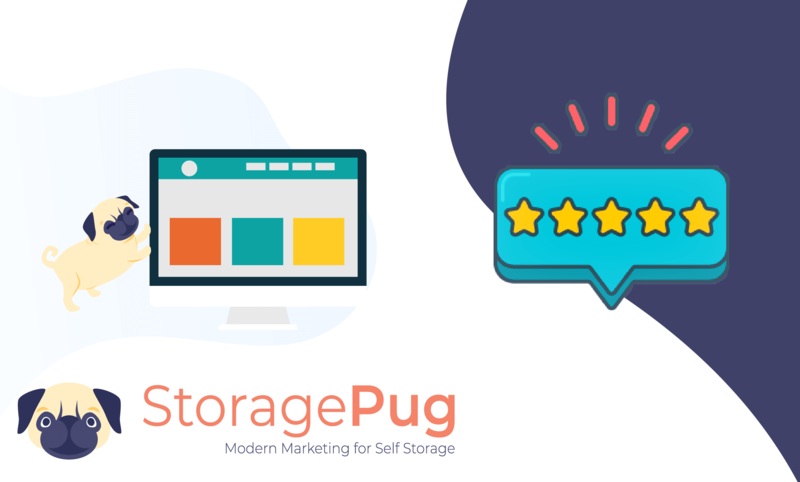 Showcasing customer reviews on your self storage website adds credibility and trust. After all, you’re not the one touting your facility’s awesomeness—your satisfied tenants are! 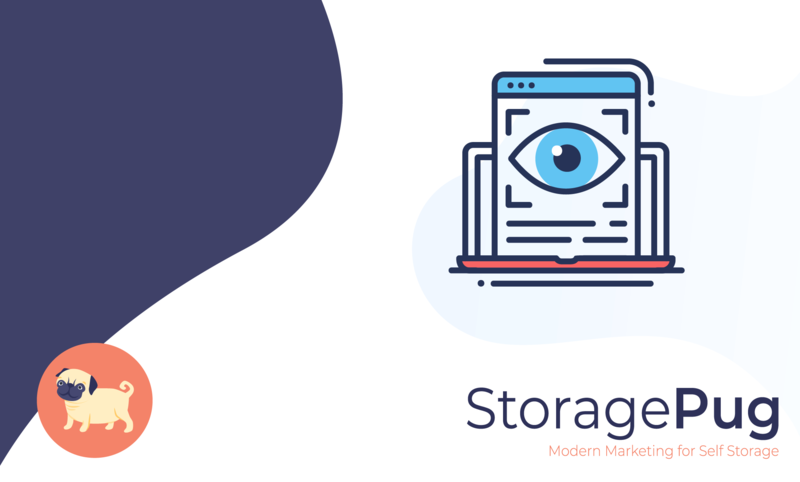 It is a storage facility owner’s worst nightmare to have their facility associated with a negative search result—whether it be a negative review, article, or blog post. We have good news and bad news about getting rid of negative information on the Internet.  The bad news is that it can be challenging and expensive to get something negative removed—especially if it is on a site that you don’t control.